This tomato and corn risotto recipe will have your mouth watering and your taste buds waiting for that next bite. The risotto cooks completely in the microwave so you’ll be free to do other chores around the house as your meal is being prepared, easy apartment cooking at its best! Cook beans as directed on package; let cool. Cut into 1 inch bits. In a medium size saucepan, bring the vegetable broth and water to a boil. In a 4-quart microwavable bowl, microwave the butter and onion for 3 minutes on High. Add rice, stir, and microwave for one more minute. Stir broth mixture into rice mixture. Cover with a vented plastic cover and microwave on Medium for 10 minutes. While the mix is in the microwave, puree half of the tomatoes and strain. Keep the juice and discard the tomatoes. The other half of the tomatoes should be chopped. Stir 1 Â½ cups of tomato juice into rice mixture; recover and microwave on Medium for 5 minutes. Stir corn into the mixture and recover. Microwave on Medium for 3 minutes. Stir parmesan, green beans, tomatoes, 1 tablespoon of basil, Â½ teaspoon of salt, Â¼ teaspoon of pepper into the risotto. Garnish the top with the rest of the basil. Enjoy! No matter what you might want to do this weekend, San Diego’s variety of events will always keep you on your toes with things to do and places to see. Start off the weekend with a selection of different movies to see and start off your Saturday with Little Italy’s mercato and be a part of the constructing of a 650-foot banana split. All in a weekend’s worth of fun activities in sunny San Diego. Come on down to the Ultrastar’s Mission Valley Cinemas for the 12th annual San Diego Latin Film festival from 11:30 a.m. to 10:45 p.m. All the newest hit Latin American films will be showing at various times featuring famous actresses Eva Longoria and Kate Del Castillo. For complete summaries of the eight films that will be shown, please visit the Media Arts Center of San Diego’s website which is sponsoring this wonderful event. Tickets can be purchased in advance or at the door with adult admissions for $10 and child admission for $8. And if Latin American films just aren’t what you want to watch this Friday night, check out the 1955 film called â€œPicnicâ€ now playing this Friday at Cinema Under the Stars in Mission Hills. This incredible outdoor movie theatre is the perfect venue for the older film about a muscular drifter settling in a small Kansas town and that falls in love with a taken woman, truly a great movie from the fifties. The film starts at 8:30 p.m. and would be a delight on a Friday date night. If you haven’t been to one of San Diego’s farmers’ markets, Little Italy’s mercato is definitely one to see. The market consists of hundreds of vendors and booths lining Date Street that sell fruits, vegetables, fish, oysters, coffee, pastries, flowers, orchids, natural pet food, and much more. Street vendors will be making crepes, pasta, Thai food, and many more selections. The live music offered at the Saturday street market is varied yet always entertaining and fun to watch. From 9 a.m. to 1:30 p.m., the Italian street fair will leave you with organic groceries, a good meal, and tons of live entertainment. Don’t miss this weekly farmers’ market and the glimmer of Italy that cannot be avoided. Watch out for the crazy Banana Bonanza at the Standley Recreation Center of San Diego. Kicking off the celebration at 4 p.m., a 650-foot banana split will be made followed by a Bayou Brothers concert, magic show, fun activities, swimming at the Swanson pool, and Time Warner Cable’s movie in the park, â€œDespicable Me.â€ Stop by this fun, free, family-oriented event and celebrate the 30th annual banana split in the park! 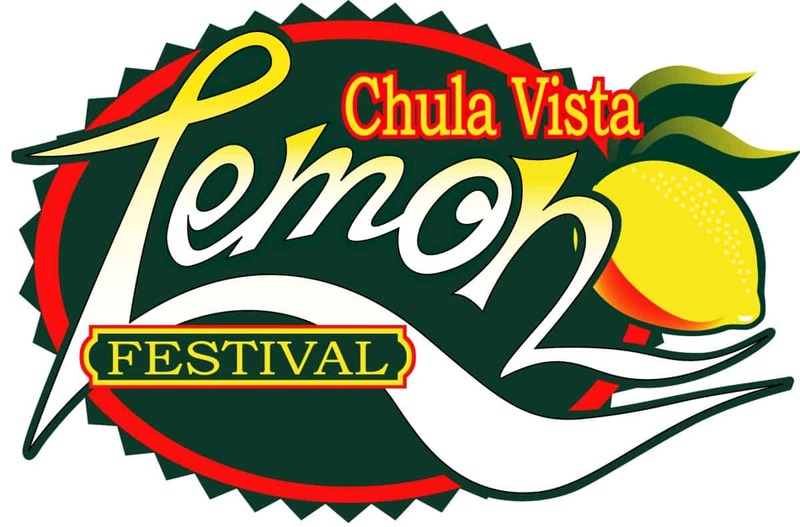 The Third Avenue Village Association is proud to present its 15th annual lemon festival in downtown Chula Vista. Fun for kids and parents alike, Chula Vista is excited to celebrate its heritage as the lemon capital of the world. With three stages dedicated to live music, dancing, a sandwich eating contest, pie eating contest, and even a hair competition! Other event attractions include hand crafters, a variety of international foods, and many many lemons. The festival starts at 11 a.m. and ends at 7 p.m. so join in on the fun! 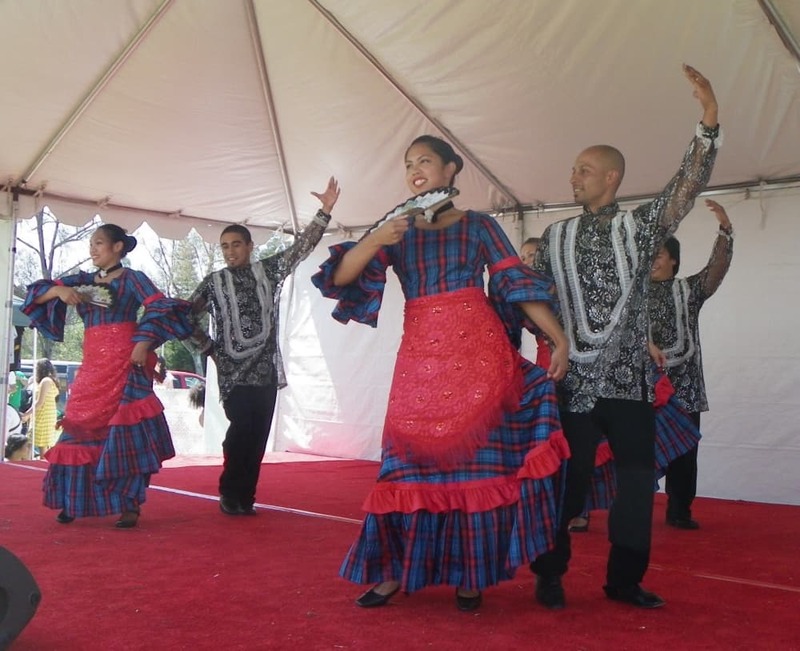 From 11 a.m. to 5 p.m., Balboa Park will be hosting its 27th annual Philippine Cultural Arts Festival that will capture the essence of Filipino cuisine, art, dance, and music. Hosted by channel 10 news anchor, Melissa Mecijia, the event will feature different dance styles of the various regions of the Philippines along with a talent show and singing contest. 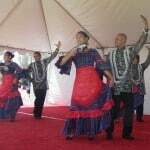 Stop by Balboa Park and step into the Filipino lifestyleâ€¦ for no cost at all. 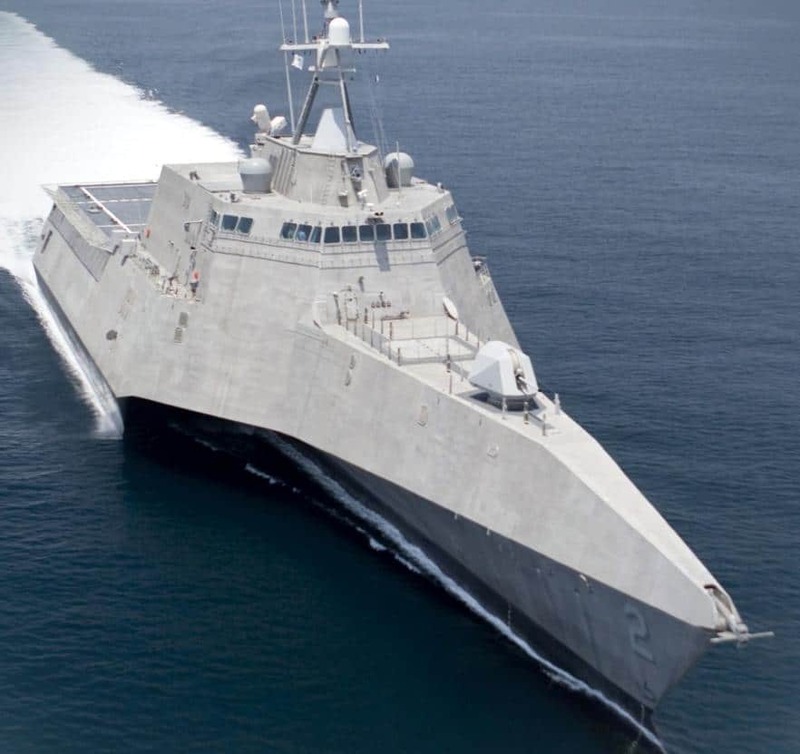 The United States senators have been debating the issue and importance of the U.S. Navy’s construction and need of the littoral combat ships that have cost a lot of money and have much need for more repairs. The situation arose after the first LCS to be built was sent back to San Diego for repairs on its cracked hull. The other littoral combat ship, USS Independence, has been concerned with an aggressive corrosion of the propulsion system that will also need some repair to fix and much more to discover the cause of the problem and correct it. Unfortunately, the U.S. senators are asking for more verification as to why tax money is being drained into these large and pricey ships without having the benefit of the actual ship’s functions and capabilities. The littoral combat ships are experiencing the trial and errors that any new warship would undergo after being built; the only major concern would be costly repairs that have doubled since the project began and may exceed the amount necessary to buy all the other ships that are in demand as well. However, many problems have been able to be discovered as isolated issues that can be fixed easily the next time they are constructed. For example, the cracked hull of the USS Freedom was due to poor welding procedures as well as the USS Independence’s corrosion issue that has been determined to have a simple solution. The LCS program has been in effect for about ten years and has cost the United States billions of dollars to pursue the development of littoral combat ships, a different type of warship that has never been created before of which can reach speeds of 40 knots, 10 knots faster than any other U.S. cruiser or destroyer ship. Littoral combat ships are light and easy to manage in the water which would be planned to replace mine-countermine ships and patrol ships close to the coast. Other tasks of these special littoral combat ships includes the ability to follow submarines, locate mines, and attack enemy ships in low, coastal waters. Although these vessels may be criticized for high costs and not enough performance qualities, the littoral combat ships are experiencing a few setbacks while also discovering new ways to cut costs and fix repairs so that they will never happen again.